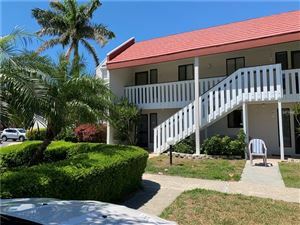 Tortuga Inn is a condo hotel with 55 units that are used for the sole purpose of vacation rentals. Owners of the units can rent them out for short terms. As little as 1 day rentals are allowed. 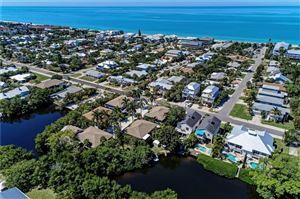 Tortuga Inn is located in Bradenton Beach on Anna Maria Island. It's a popular destination with private beach access, swimming pools, towel service and an on site management. 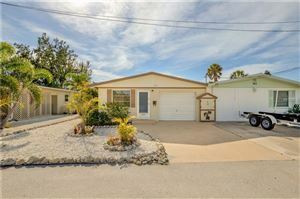 Call Jen and Mark Bowman 941-840-0117 for an appointment to view. 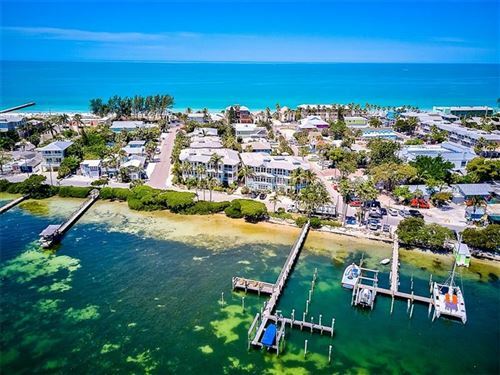 See all the Condos for sale at Tortuga Inn.